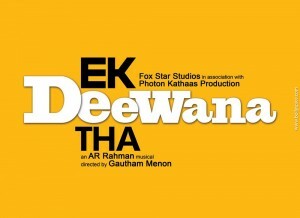 Good news for all A. R. Rahman fans! 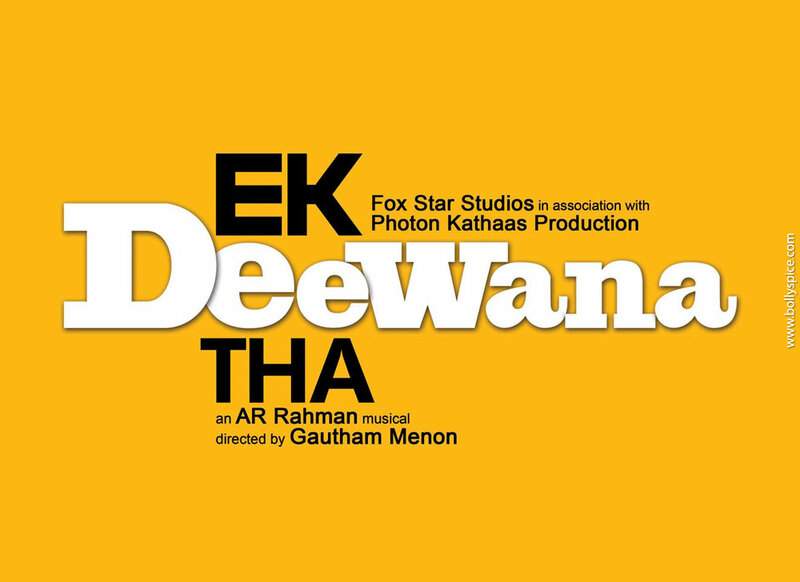 BollySpice brings to you the curtain raiser of A R Rahman’s musical, directed by Gautham Menon upcoming movie – Ek Deewana Tha. 17 queries in 0.689 seconds.